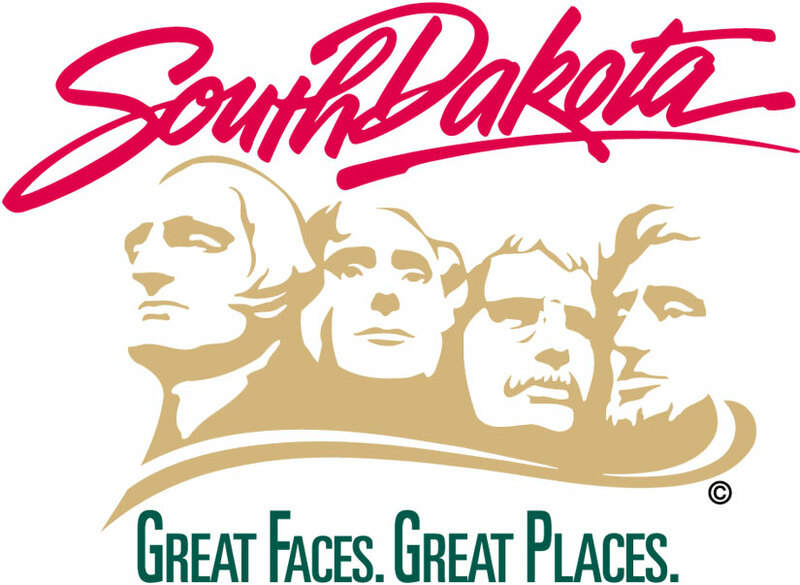 PIERRE, S.D.- The South Dakota Department of Corrections has announced that Wanda Markland has been named the Warden of the South Dakota Women’s Prison. Markland comes to South Dakota from the Tennessee Department of Corrections, where she serves as Associate Warden of Treatment at the West Tennessee State Penitentiary near Henning, TN. She has held counselor, unit supervisor, classification director, case manager and correctional officer positions in Tennessee and Michigan in her corrections career. “The position of Warden at the South Dakota Women’s Prison offers an opportunity to utilize my experience as well as explore new areas of interest in the field of corrections,” said Markland. Markland earned a Bachelor of Arts degree in Criminal Justice from Saginaw Valley State University. Markland will begin her new position in August. She replaces Brent Fluke, who was named the warden of the Mike Durfee State Prison in Springfield following the retirement of Bob Dooley. The state closed Fiscal Year 2018 (July 1, 2017 to June 30, 2018) with 4,001 total prison inmates, a new record high population. That includes 564 female inmates. Eighty-six percent of the female prison population on June 30, 2018 were inmates sentenced for non-violent crimes. Nearly two-thirds of the female inmates (64 percent) were serving time for drug offenses at the end of state Fiscal Year 2018.